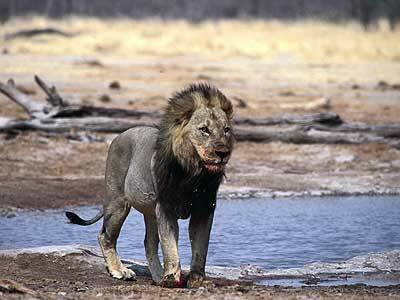 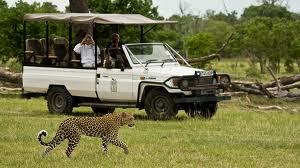 The savuti lies between the the flood plains of Chobe river and Moremi game reserves. 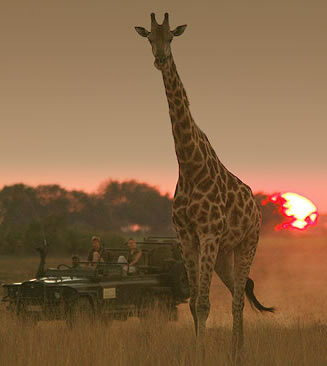 Savuti water way connects Linyanti river with the interior of Chobe national park forming the Savuti marsh where thousands of Zebras, herds of wildbeests and bufalloes migrate to during the rainy season. 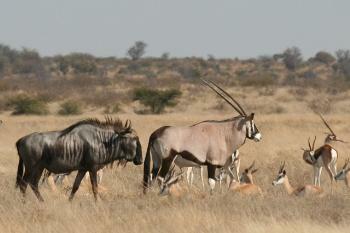 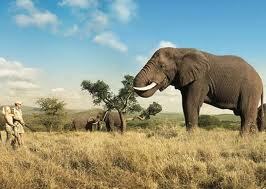 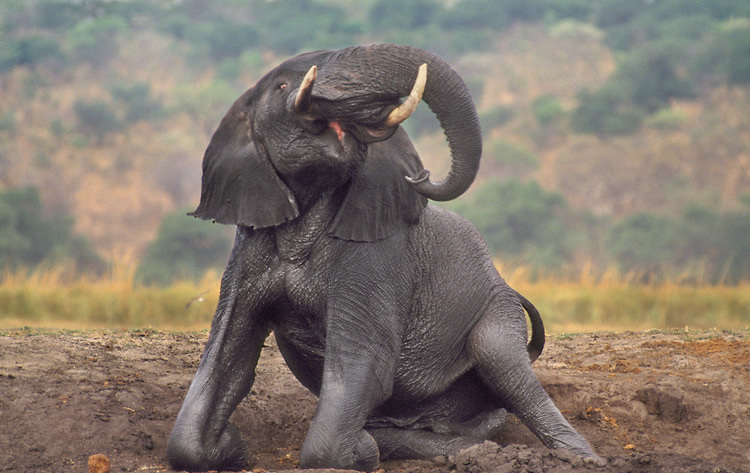 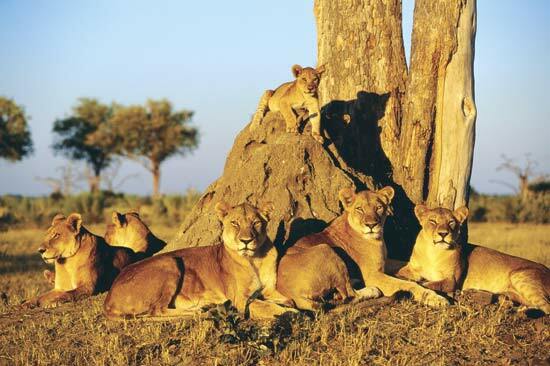 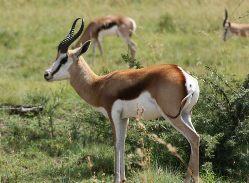 Cycads Safaris organises safaris in Botswana, South Africa, Uganda, Rwanda..